Naples Piano Studio – Piano Lesson Information – Naples – Bonita Springs – Marco Island – Collier County – Southwest Florida "Naples Piano Studio - Piano Lessons - Serving Naples Florida"
Looking for piano instruction in the Naples area? We would be delighted to show you what we have to offer at Naples Piano Studio! Established in Naples Florida in 1998, Naples Piano Studio has had the wonderful opportunity to successfully teach many hundreds of adults and children the joy of playing the piano, and the benefits that come with such a life skill. 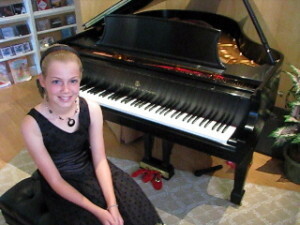 Teaching all styles; specializing in Classical piano and with strong emphasis on Technique. Pop, Rock, Jazz, Folk, Blues, Broadway, Country, Chords and Fake Book Reading. Music Theory and Technology. Working with students to improve posture and technique, in order to play in a more fluid, relaxed, and less “rigid” manner. the routine necessary for good development. We offer yearly Studio Recitals, for the development of performing and presentation skills. 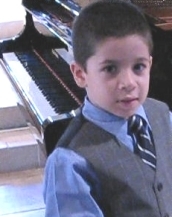 Opportunities are available for the serious student, including local or regional piano competitions, thanks to organizations such as the Southwest Florida Steinway Piano Society and the Naples Music Club. Music learning and the art of piano, you are never too old to enjoy it! It can enhance your child’s motor skills, hand to eye coordination, and thought processes in many ways that go beyond the piano. At our studio, the emphasis is on “Making Music Fun.” Studio teachers are committed to providing quality instruction. For adults, learning piano can be a rewarding experience. Do you have a child that you feel could benefit from this kind of positive reinforcement? It could make all the difference. We would be happy to have a discussion with you!